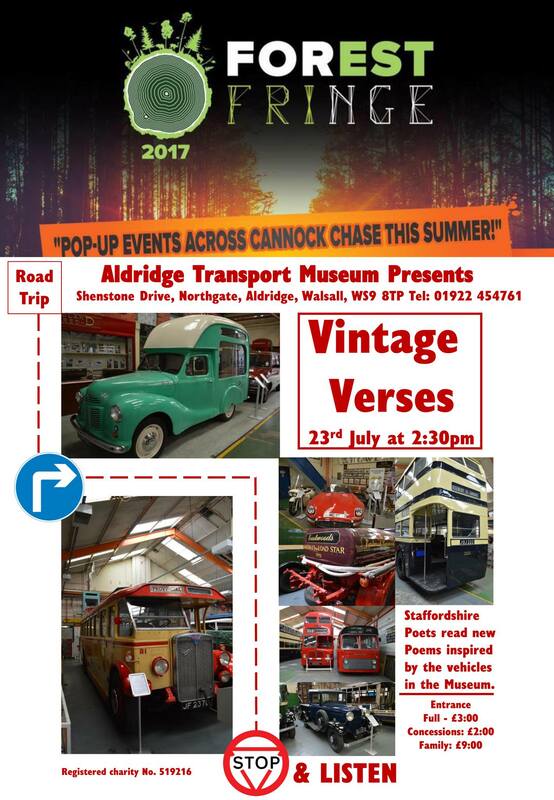 Aston Manor Transport Museum in Aldridge – Vintage Verses starts soon! A brief one starting very soon just drawn to my attention by the indefatigable Russell Smith – there’s a poetry/spoken word event starting at Aston Manor Road Transport Museum in Aldridge at 2:30pm this afternoon (Sunday 23rd July 2017). 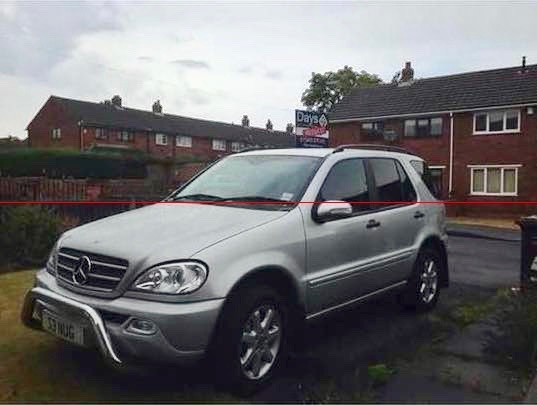 We’ve had a spate of car and motorbike thefts over the past few days in the area, and I’ve got a couple coming up I’d like readers to particularly look out for – the first being this silver Mercedes ML270 4×4, registration the very distinctive 53VKG. 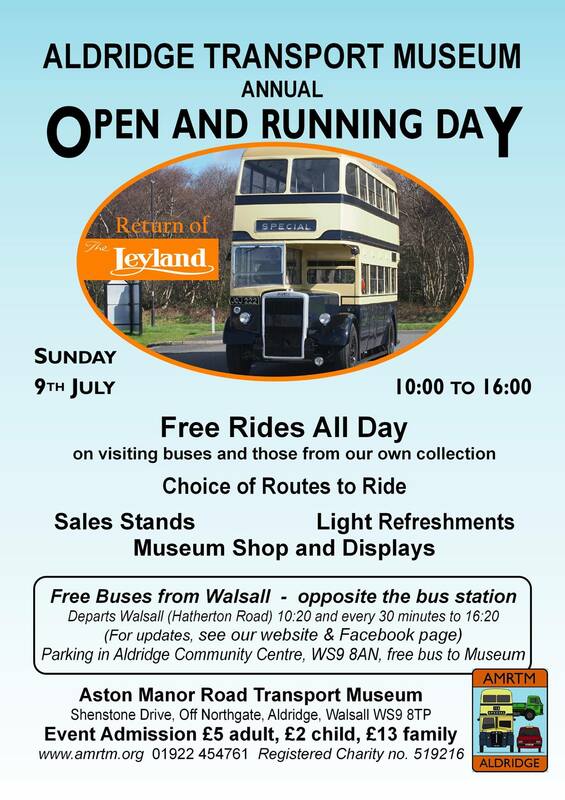 Aston Manor Transport Museum in Aldridge – annual running Day today! I see from the events list that Aston Manor Road Transport Museum in Aldridge have their Open and Running Day this Sunday, 9th July2 2017 -It starts at 10:00am and should be just the thing for vintage transport fans, bus enthusiasts, petrol heads and big and little kids of all kinds. 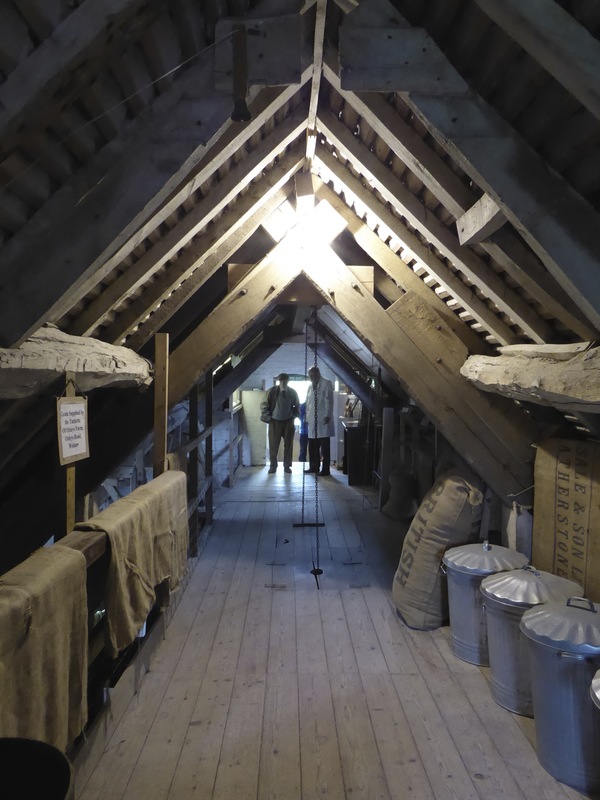 New Hall Mill is open again this Sunday! 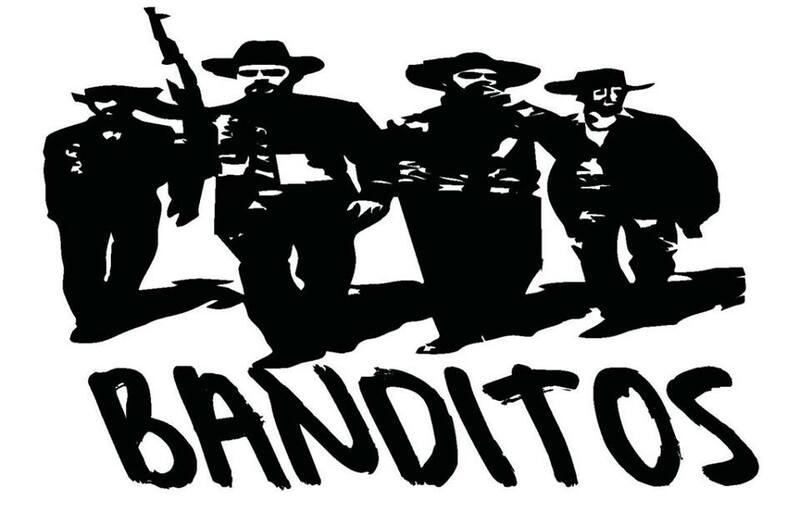 Kim Savage from the Chase Inn at Newtown, Brownhills has been in touch to let me know that there’s live music on again at the popular Brownhills pub this weekend (Saturday 9th July 2016), with top local rock band The Mad Banditos live tonight from 9:00pm.